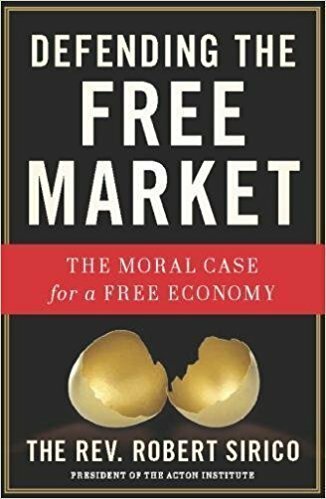 Defending the Free Market: The Moral Case for a Free Economy (2010) | Moral Markets? "The Left has seized on our economic troubles as an excuse to 'blame the rich guy' and paint a picture of capitalism and the free market as selfish, greedy, and cruel. Democrats in Congress and 'Occupy' protesters across the country assert that the free market is not only unforgiving, it’s morally corrupt. According to President Obama and his allies, only by allowing the government to heavily control and regulate business and by redistributing the wealth can we ensure fairness and compassion. In this heated presidential election year, the Left will argue that capitalism may produce winners, but it is cruel and unfair. 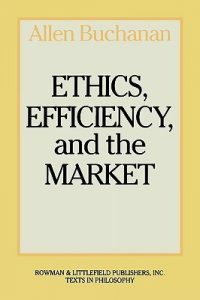 Yet as Sirico proves in Defending the Free Market , capitalism does not simply provide opportunity for material success, but it ensures a more ethical and moral society as well." 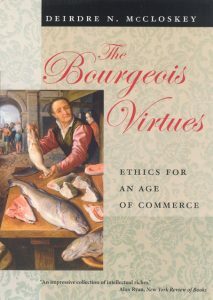 "Despite its title, Defending the Free Market is anything but a Randian manifesto. Father Sirico argues that a stable, limited government plays an essential role in allowing human enterprise to flourish by aiding in the enforcement of just laws and the protection of its citizens’ basic rights, including the right to private property. 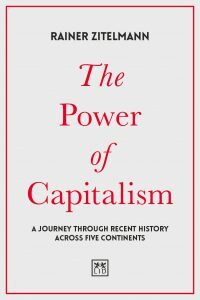 [...] All but the first of the book’s 10 chapters address a common misconception of or objection to capitalism, followed first by a brief answer and then by a lengthier explanation. Devoid of supply-demand curves or ponderous statistical apparatus, the volume contains a useful list of suggestions for further reading appended to each chapter. In his new book, Father Sirico presents an eloquent case for the importance of economic liberty, addressing complex topics such as globalization and social welfare programs with admirable attention to first principles." Robert Sirico is a Catholic priest and co-founder of the American Acton Institute for the Study of Religion and Liberty. Introduction - The End of Freedom?